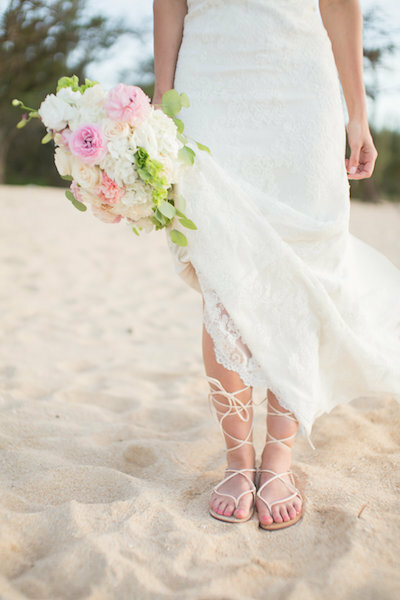 Beth and Houssine had a beautiful Maui Destination Wedding. The connection between these two is so sweet and the joy in the air was almost tangible. It’s obvious they know how to have a good time, in fact they met while out dancing 🙂 . How fun! After their ceremony, our bride and groom were excited to take wedding portraits with our sister company, Karma Hill Photography. We can’t get over how lovely this couple looks with the light coming through the trees, I mean they’re absolutely glowing! 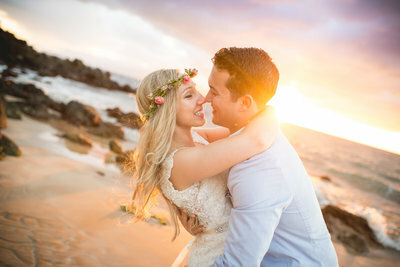 We’re confident these newlyweds will have a life full of love and laughter! 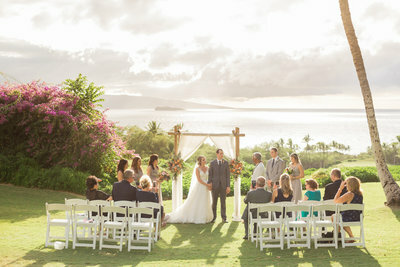 Thank you, Beth and Houssine, for trusting Simple Maui Wedding to help plan your special day. Congratulations and Warm Aloha!